Dana Deasy, the Department of Defense’s new CIO, said he sees four critical areas to support the national defense strategy and digital modernization: cloud, artificial intelligence, command, control and communications, and cyber. Speaking at an event hosted by Defense Systems in Arlington July 11, Deasy said those initiatives are listed not in order of importance, but rather in order of integration. Cloud is the foundation for many future warfighting capabilities as well as the other three priorities. 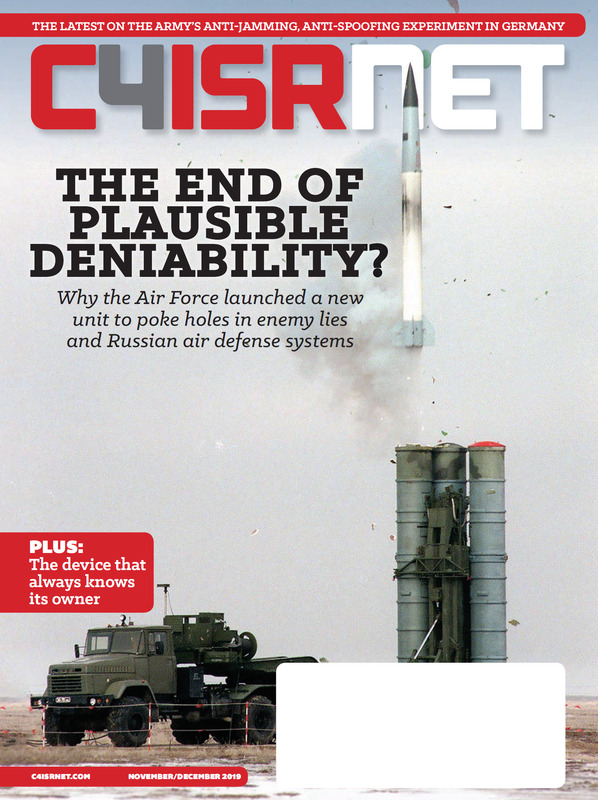 As a result, the much anticipated Joint Enterprise Defense Infrastructure proposal is “not a longs ways off, [but] we have a bit more work to do before we release,” he said. Despite not committing to a specific release date for the multibillion dollar JEDI proposal, Deasy said he wants the overall JEDI effort to be comprehensive, clear and maximize responses. To gain insights into the new DoD CIO's priorities, read the national defense strategy. Deasy, who has been on the job about two months, acknowledged the department doesn’t have a true enterprise capability that will deliver the efficiencies on the scale it needs. Since taking over the JEDI acquisition, he said there is a top down, bottom up review of the effort. 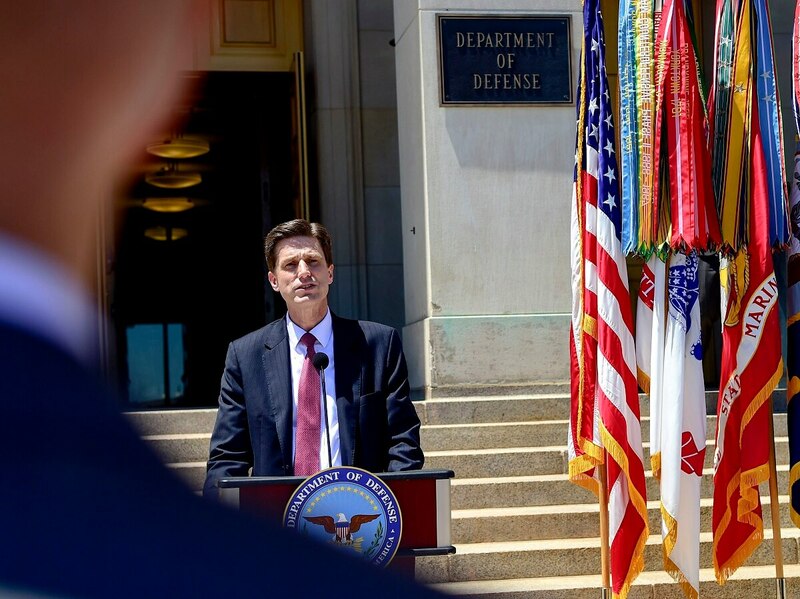 DoD CIO Dana Deasy will now lead the Pentagon's cloud efforts. Ideally, an enterprise solution should allow for flexibility, management of classified and unclassified data, scalable in the form of both infrastructure as a service and platform as a service, have common governance and will eventually be a multi-cloud, multi-vendor environment. he said. In his remarks, Deasy also highlighted the recently established Joint Artificial Intelligence Center. The center, he said, will advance DoD’s ability to organize AI capability delivery and technology understanding within DoD. The Pentagon is getting serious about artificial intelligence. The center will also help to attract and cultivate much needed talent in the AI space, he added, demonstrating successful intersection of human ingenuity and advanced computing to include ethics, humanitarian considerations and both short term and long term AI safety.